Hey everyone! 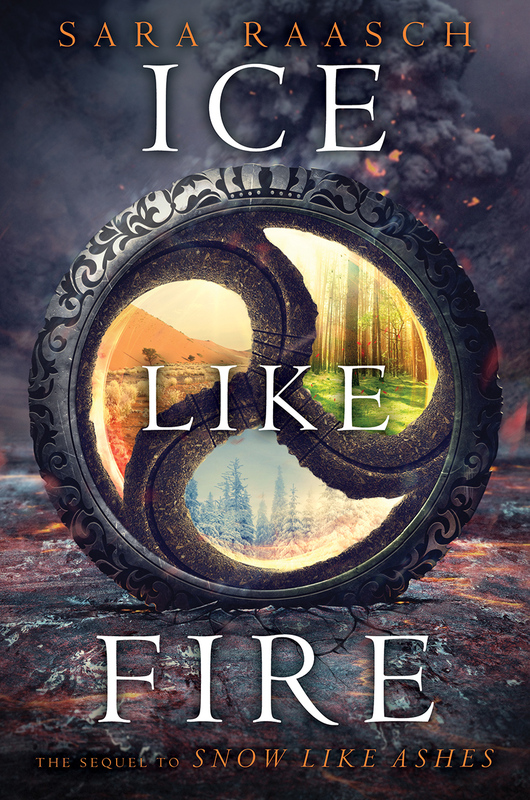 We are super excited to announce the schedule for the OFFICIAL ICE LIKE FIRE Blog Tour which begins on October 5th! There is also a tour-wide giveaway for 2 sets of ICE LIKE FIRE Trading Cards/Miniature Bookmarks. International.! So be sure to stop by any or all of the stops for a chance to win.